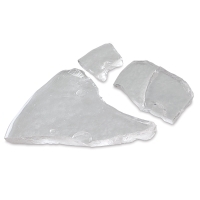 These clear, lead-free, COE 90-compatible chunks are ideal for casting small projects. Mix them with colored glass mosaic chunks and frits for a variety of unique effects. To ensure successful results, use materials with the same Coefficient of Expansion (COE). 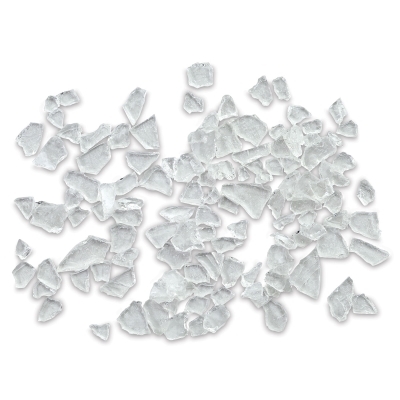 Choose the 1.5 lb size bag for smaller chunks. 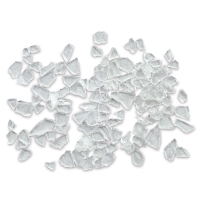 Fuseworks Casting Glass Clear Billet Chunks are made in the USA.